Today, MAER GROUP is one of few Russian media companies which are members of the International Advertising Association (IAA), the oldest industrial advertising structure founded in the USA in 1938. 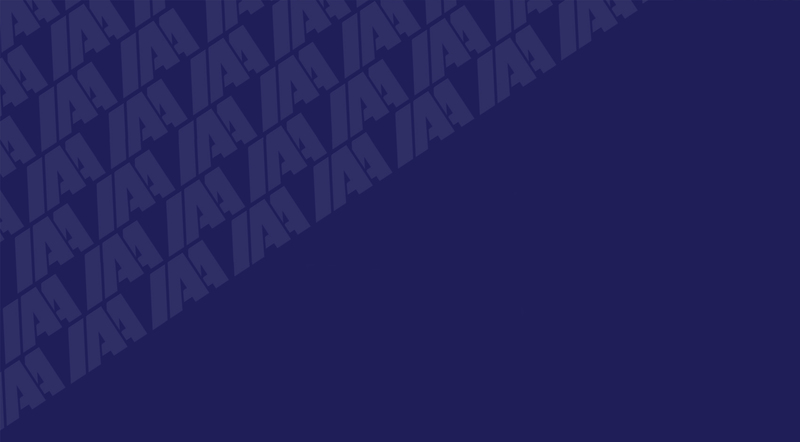 Same as for many other similar non-commercial organizations in the sphere of communications, the mission of IAA is “popularizing the critical role and advantages of advertising as a vital force of healthy market economy and the ground for development of independent mass media”, and promoting cooperation among advertisers, agencies, producers of advertising materials and mass media. 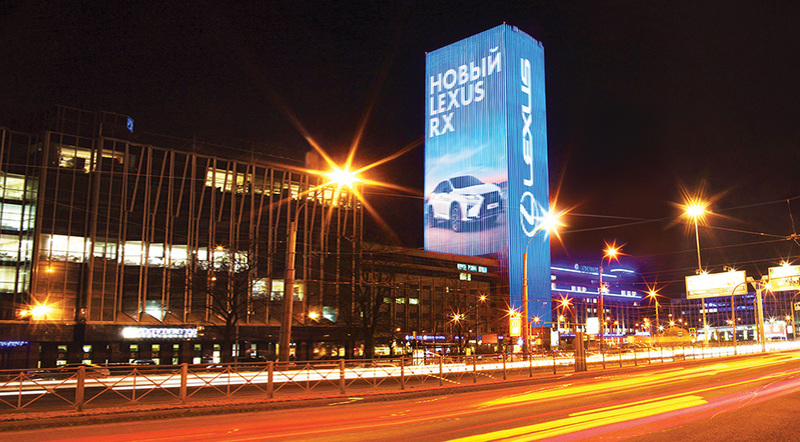 The Association has 56 local offices all over the world, including Russia. For several years of membership in the global International Advertising Association and cooperation with it we could implement a lot of own projects related to the global advertising market, and, in particular, its Russian segment. The most significant of them were the World Advertising Congress in Beijing, the World Advertising Summit in Moscow (2014) and the Leadership Forum in London (2015). IAA World Congress was hosted by the Chinese capital and was dedicated to the subject of innovations and evolution of the advertising market. Delegates from 40 countries of the world could learn about how trademarks, agencies, media, futurists and economist cope with the difficulties faced today by the advertising industry. MAER GROUP took part as the sponsor of the event, together with such renowned companies as Microsoft, Google, Omnicom, and Dentsu. "Participation in such events is for us a confirmation of the success of the company’s selected development strategy, which main vector is entry into the international market. MAER GROUP award confirms recognition of our company by the global community," commented Konstantin Mayor. “MAER GROUP is one of the leading experts of the industry, therefore, we didn’t just learn the global practice of the colleagues at the congress, but shared our personal experience as well. The Russian market remains one of the most attractive in the world, which, together with the interest to our company, assured success of our participation in the congress,” noted Tatyana Mamaeva, head of sales at MAER GROUP. The team of the media holding actively participated not only the session part of the Congress, held working meetings with the participants of round tables and defended its own analytical reports. In addition, MAER GROUP became IAA’s partner in organizing the Congress. 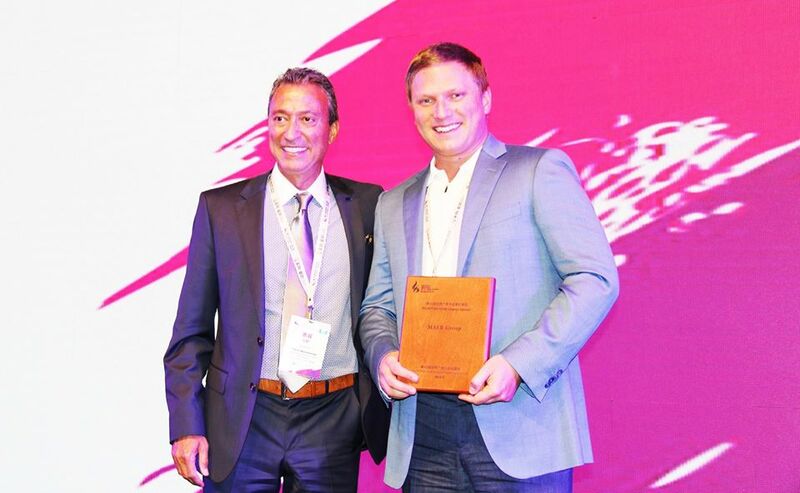 The General Director of MAER GROUP Konstantin Mayor in Beijing was awarded for high achievements in the Russian advertising market and prospects of global development of the company, and for active participation in preparation of the forum. In 2014 MAER GROUP media holding became the official information partner of the World Advertising Summit held in Moscow on 9-10 October. 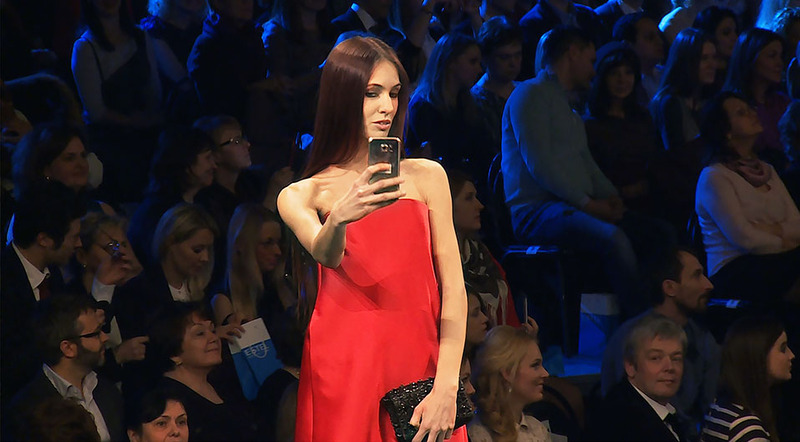 Alongside the leading professional association and unions of Russia, MAER GROUP media holding became one of the partners of the largest event of the international and Russian media community. The holding took active part in organization of the Summit and in the program of its information support. The main program of the World Information Summit were attended by tens of leading experts and practitioners of the global advertising and media industry. Among them are President of International Advertising Association Faris Abouhamad, General Director of International Advertising Association Michael Lee, General Director of European Association of Communications Agencies (EACA) Dominic Lyle, post-chairman, member of the executive committee of the European Advertising Standards Alliance (EASA), General Secretary of the Hungarian Council for Self-regulation in Advertising (RT) Suzanne Ildiko Fazekasm President of the Association of Communications Agencies of Russia (ACAR) Alexei Kovylov and other. As was noted by the head of the Department of mass media and advertising of Moscow, “among the tasks of the Summit is the experience sharing among the leaders of global media communication industry of megacities, the gained experience will be applied in Moscow”. 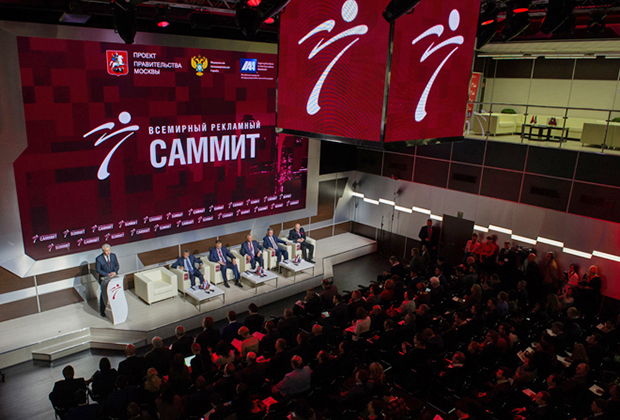 The organizers of the Summit were the Government of Moscow jointly with the International Advertising Association (IAA) with the support by the Federal Antimonopoly Service of Russia. 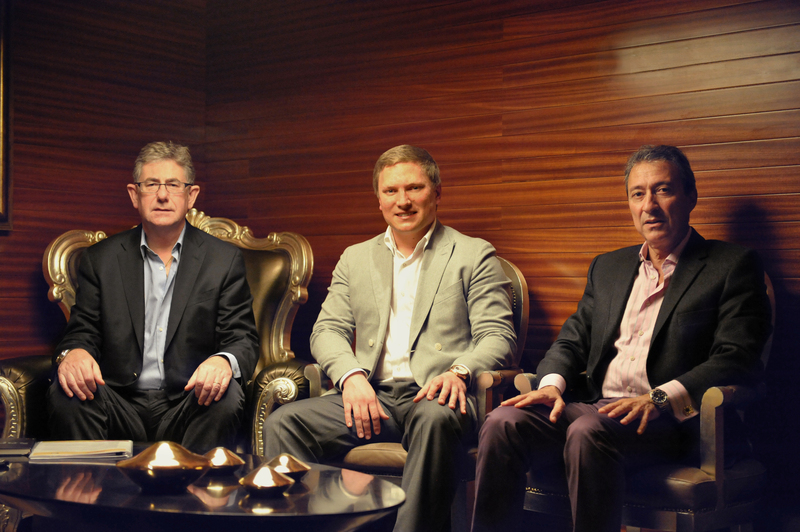 You can read the interview of Konstantin Mayor, Michael Lee and Faris Abouhamad here.